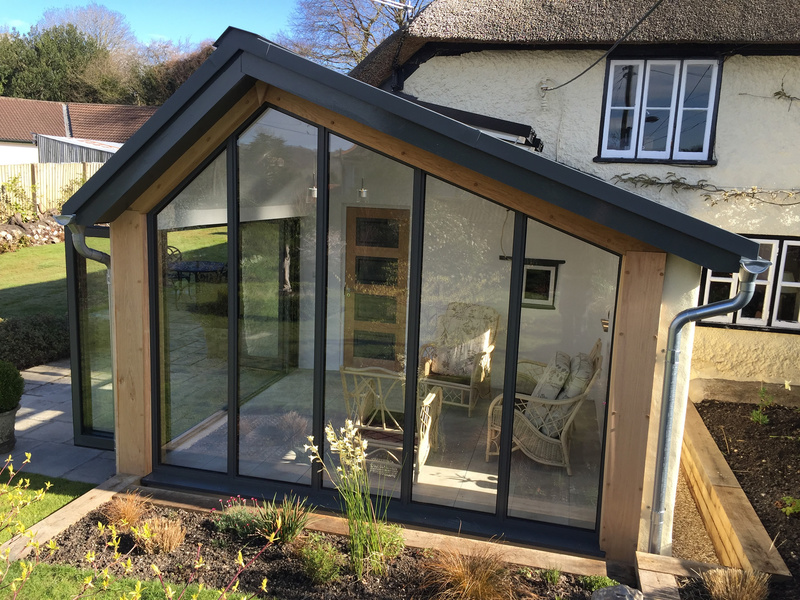 RBright Windows provide double glazing, windows, doors and conservatories from our base in Chard. We have a reputation for providing quality products and services that help to make improvements to your home. Whether you require a product in PVC-u, Aluminium or Hardwood we can offer Double Glazed Windows, Doors and Conservatories to suit your needs. We also provide additional services such as; general glazing repairs, fascia, soffit and guttering. All our products are built to a high quality and can suit the unique needs of our clients. We can offer products for both trade customers and the general public in a range of colours and finishes to suit your individual needs. We are members of Certass, Quality Assured National Warranty and Trademark. Products are covered by a 10 year guarantee. 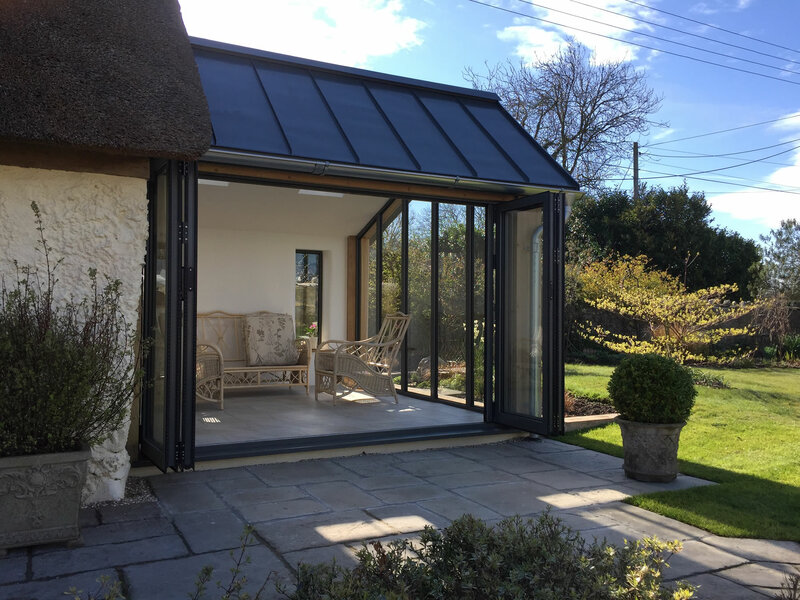 We cover the South West of England with installations in Chard, Ilminster, Crewkerne, Taunton, Yeovil in Somerset and stretching to Devon and Dorset. We will provide you with a quotation, giving you full visibility and control of your options & choices. Our experience and expertise for high quality installations means that you can be assured that your home will be in very safe hands when installing your new windows & doors. 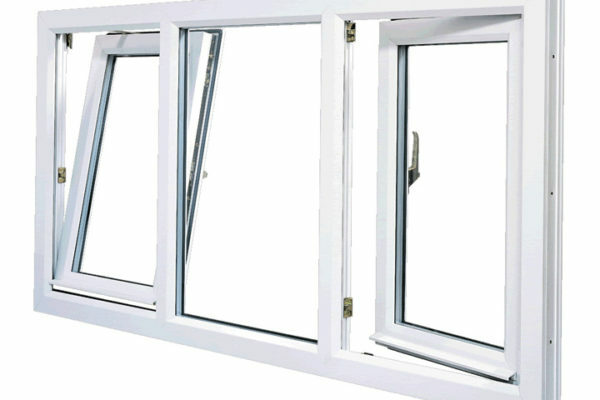 RBright Windows are specialists in windows and double glazing installations and repairs. Whether you want to save money with new double glazing or replace one or all of your existing windows we are here to help. 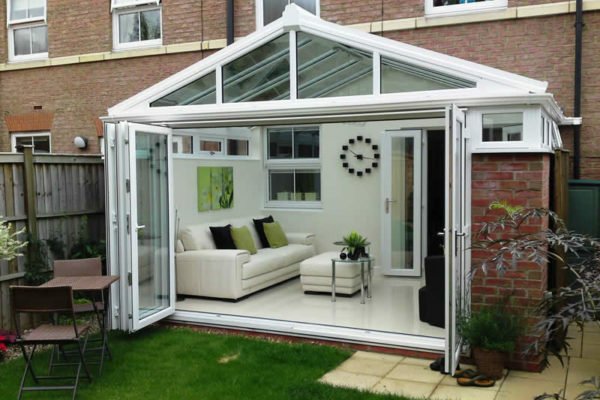 We can design and install conservatories to your exact specifications and help guide you through the entire process. We can help you add value to your home and maximise your space. 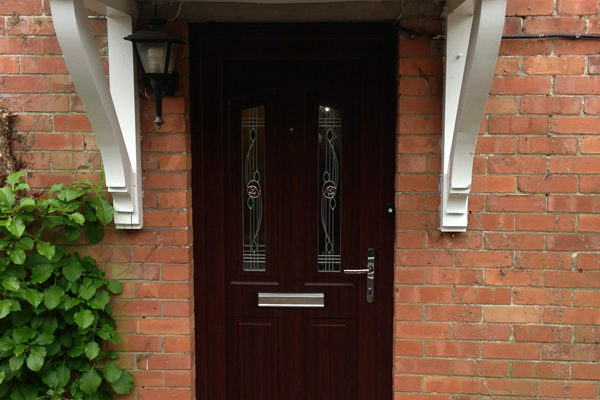 We are able to supply and fit a vast range of doors with a minimimum of disruption to your home. Whether you want to add security, increase insulation or just want a new look RBright can help.